EXCLUSIVE: On the 25th anniversary of President George H.W. Bush ordering US troops into Somalia, supposedly to ensure the safe delivery of famine aid, WhoWhatWhy interviews a war reporter about what really happened. In 1991, Charles Glass — a journalist with a 45-year career reporting on conflicts in Africa, Europe and the Middle East — was sent by ABC to Somalia to cover a story that other outlets had been writing about: masses of famine aid were being stolen by bandits. But what Glass found when he got there radically contradicted what the mainstream media had been reporting. But there was no media interest in aid going missing in Kurdistan, or anywhere else in the world. Glass had come up against a “pack mentality,” and railed against it by not writing what ABC wanted him to write. He allowed the facts to get in the way, and as a result his integrity as a reporter remained intact. But without his reporting the aid-theft narrative gained momentum — so much so that in December 1992 President George H.W. Bush ordered American troops to lead a “mercy” mission to Somalia, to ensure safe passage for aid to reach the starving population. There was a paradigm shift in the late 1980s and early 90s. To illustrate this point, Glass said. 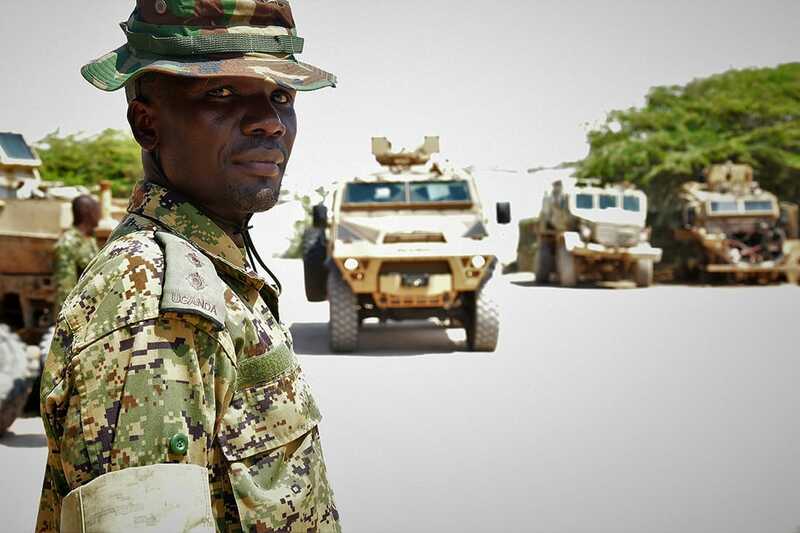 “I bumped into a Marine colonel near Baidoa whom I had known during the 1991 war over Kuwait. He was out of uniform, scouting places to put bases” — an indication that planning was underway to invade months before the plan was made public. 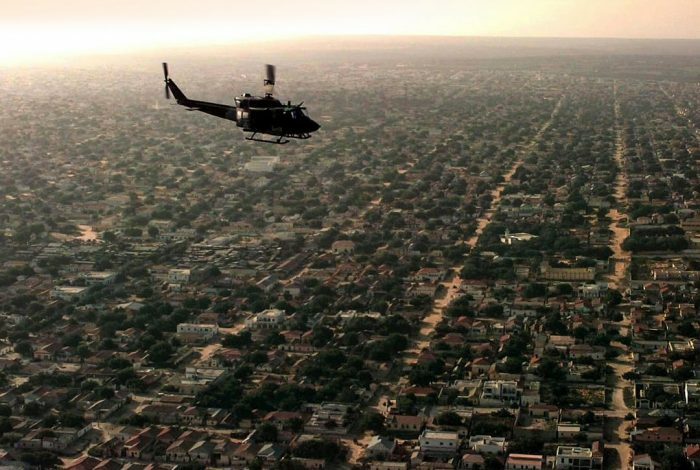 The mission to Somalia transmogrified from support for aid distribution to policing the warring factions vying for power after the deposition of President Siad Barre. 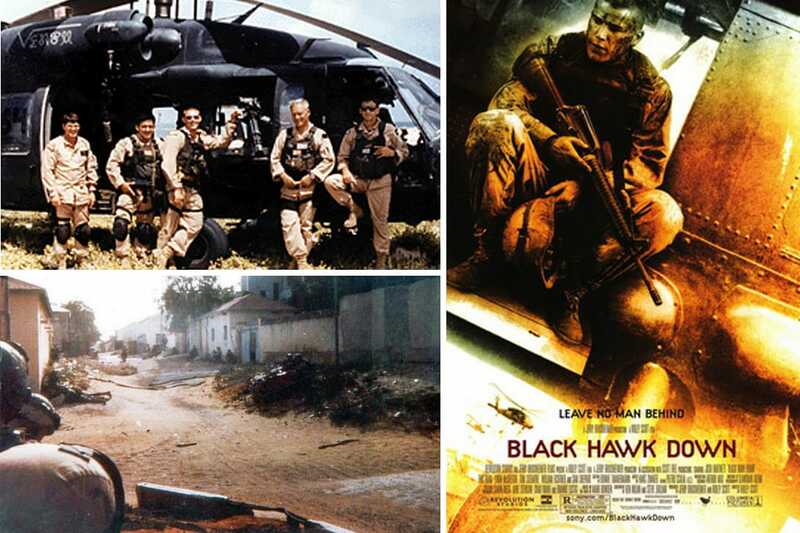 The US found itself caught up in Somalia until 1994, and 18 soldiers were killed and 73 injured when a routine sortie to arrest two dissidents turned into the 15-hour long battle of Mogadishu — depicted in the Hollywood blockbuster film Black Hawk Down. Somalia has suffered greatly over the intervening decades. The north of the country, known as Somaliland, declared independence from the rest of Somalia after the fall of President Barre in 1991. It has not yet attained international recognition as an independent entity. Nevertheless, with a relatively stable, democratically elected government and a modestly successful economy, it is faring better than the south. The south of Somalia is in the hands of al-Shabaab, an affiliate of al-Qaeda and the most violent extremist group in North Africa. Al-Shabaab recently called the US recognition of Jerusalem as Israel’s capital “evidence of an escalation in its aggression against Islam and Muslims,” and has been using President Donald Trump’s call for a Muslim ban in recruitment videos since January 2016. There have been 30 covert strikes on al-Shabaab targets since the start of the year, killing an estimated 200 of their fighters — according to the Bureau of Investigative Journalism. The Pentagon has doubled US presence in Somalia in reaction to the double truck bomb blasts on October 15 that left 300 dead. Al-Shabaab has not claimed responsibility for the carnage. Glass thinks these covert US drone attacks may not be the best course of action. As with al-Qaeda in Afghanistan and Pakistan, and ISIS in Syria, he thinks these drone attacks act as a recruitment tool for extremists. Related front page panorama photo credit: Adapted by WhoWhatWhy from UH-60 Black Hawk helicopter (US Air Force).